Edwards received a red card in the second half of the 3-1 defeat at Swansea in midweek and must serve one-match bans. Bruno Martins Indi was also sent off in that game, but his three-match ban was revoked on Thursday, meaning he will be available for Saturday. Captain Ryan Shawcross could be available again after he missed the trip to Wales with a back injury. Midfielder Tom Ince remains a doubt due to a hamstring problem sustained during the win at Blackburn last weekend. 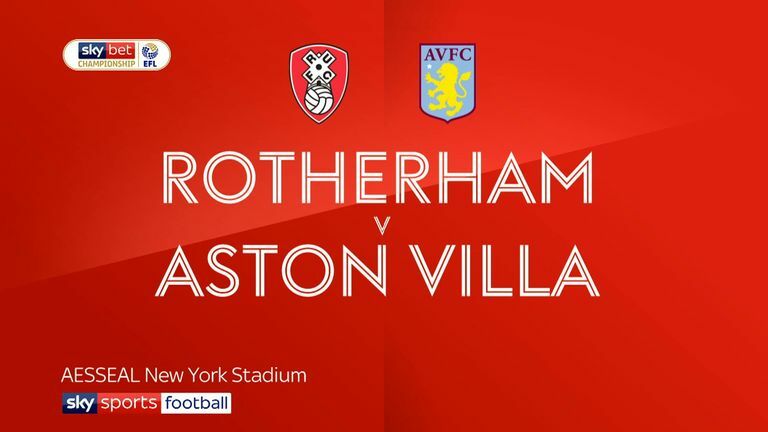 Rotherham hope to have Billy Jones available for the trip. Full-back Jones missed the midweek defeat at home to Aston Villa with a hamstring problem, but was set to resume training ahead of the game. Midfielder Joe Newell is one of several players being monitored for fatigue as manager Paul Warne considers freshening up the team. Darren Potter continues his recovery from an Achilles problem. 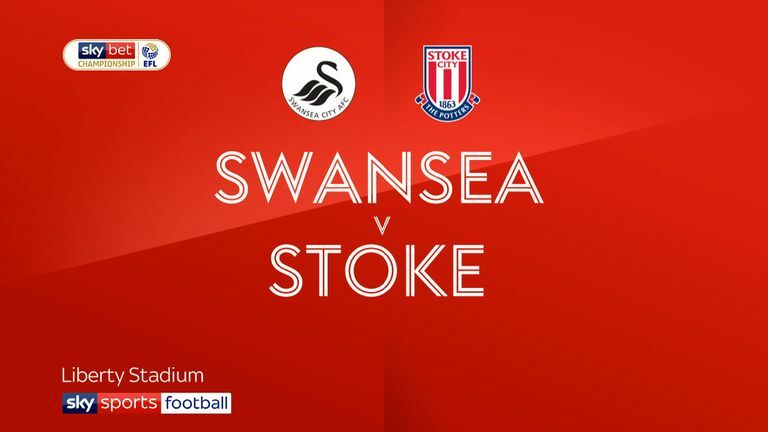 Highlights of the Sky Bet Championship clash between Swansea City and Stoke City. Stoke haven't faced Rotherham at the Bet365 Stadium since November 2008 in a League Cup match, winning 2-0 under Tony Pulis. Rotherham have won their last two away league visits to Stoke, though those victories came in the 2003-04 and 2004-05 campaigns. 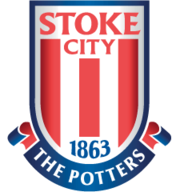 Since Nathan Jones' first league match at Stoke, the Potters have had the fewest shots on target (32) and scored the fewest goals (9) in the Championship. Rotherham United have won just one of their last 45 away Championship matches (W1 D10 L33), winning 2-1 at QPR last month. Only Bolton Wanderers (11) have failed to score in more home Championship games than Stoke this season (8). 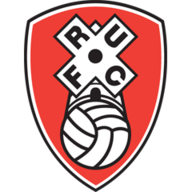 Two of the three players (along with Fernando Forestieri) to have scored in the most Championship games without ending on the winning side this season are Rotherham players (Richard Towell and Jon Taylor - four games each).